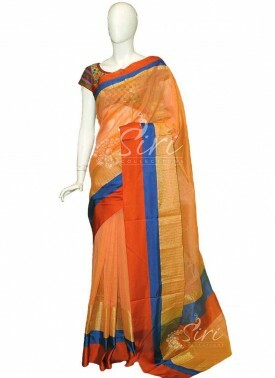 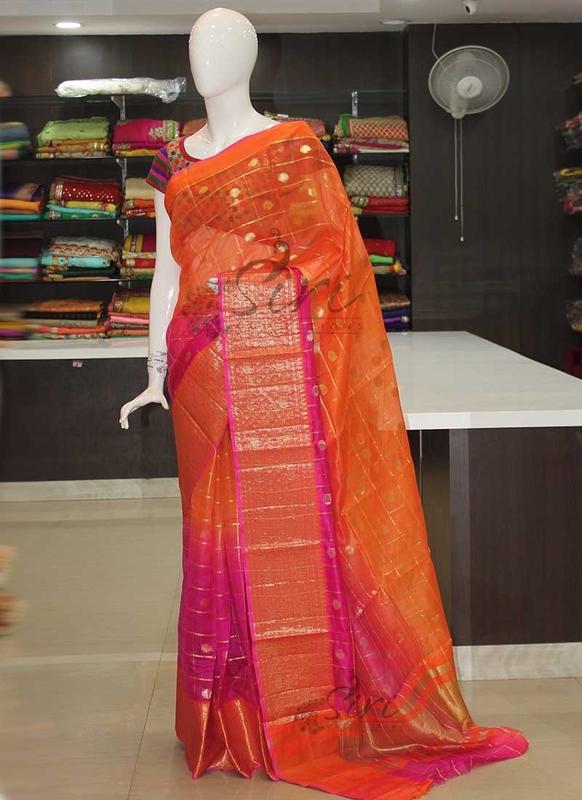 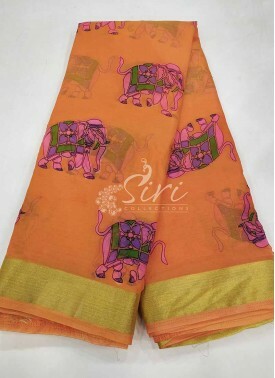 Orange Magenta Pink Shaded Kora Silk Saree. 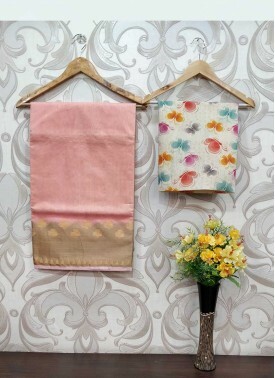 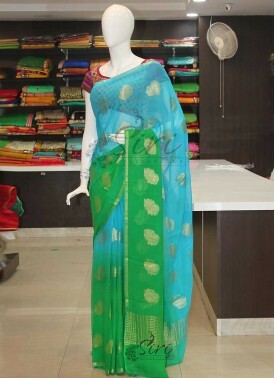 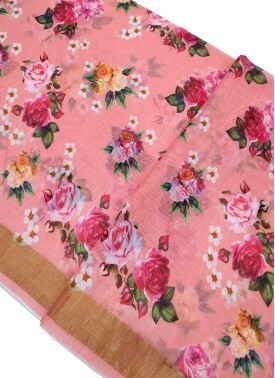 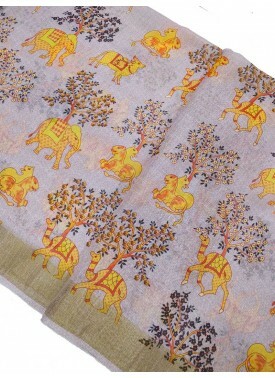 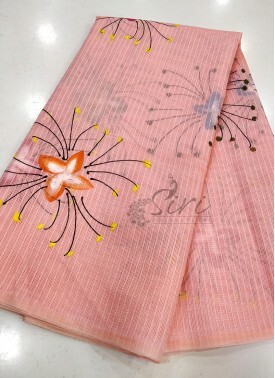 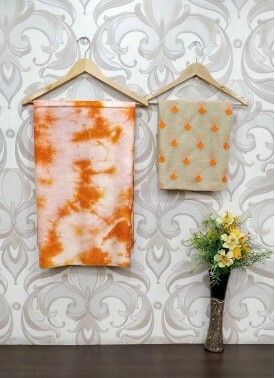 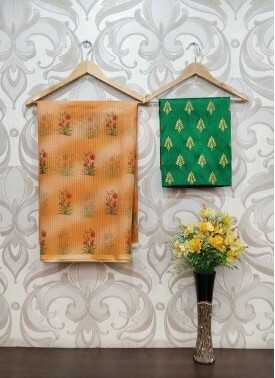 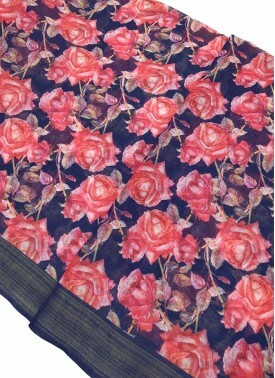 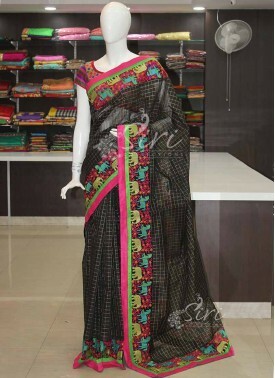 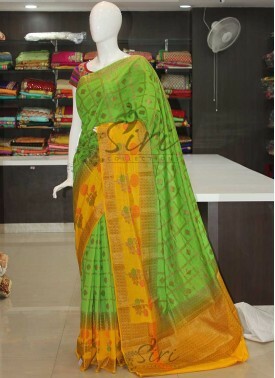 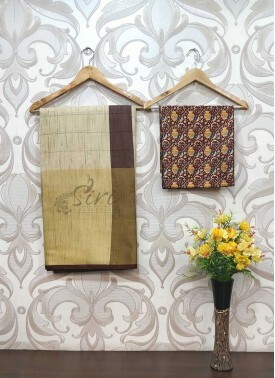 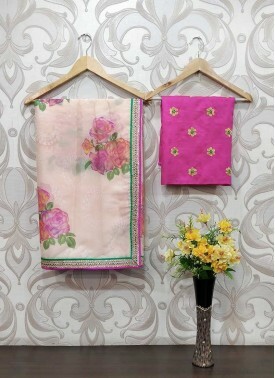 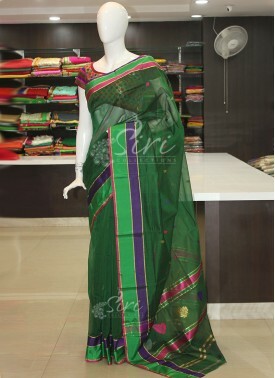 Peach Kota Saree in Brush.. 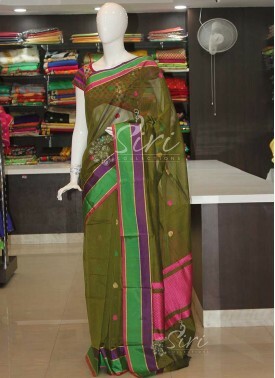 Dark Olive Green Cotton S..